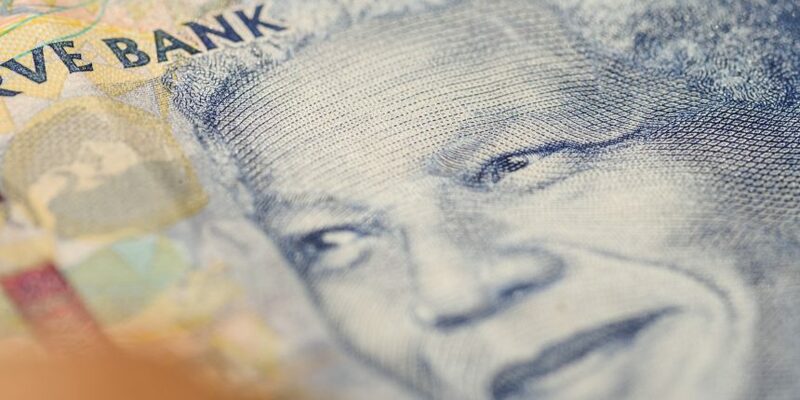 South Africa’s central bank has announced what could be argued are astonishing results for a trial of its blockchain-based system for interbank clearance and settlement. Still, SARB stated in the report that the success of its proof-of-concept doesn’t mean it plans to replace the existing real-time gross settlement (RTGS) system with a live blockchain implementation. For that, more study is needed, the central bank said, and relevant regulatory and compliance systems would need to be in place.